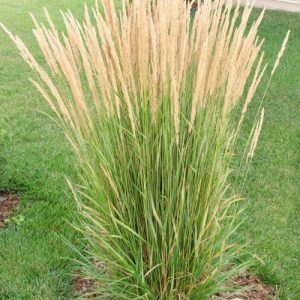 Karl Foerster Feather Reed Grass are a very attractive ornamental grass that grows very well in Calgary. Pruning Karl foerster feather reed grass should be left until late spring. The dead stalks are attractive and add interest to your landscape if left over winter time. Karl foerster are very easy to prune, much easier in fact than most other shrubs. As we mentioned earlier it is best to leave your Karl foerster un pruned until late spring. This will preserve the beautiful stalks over winter. 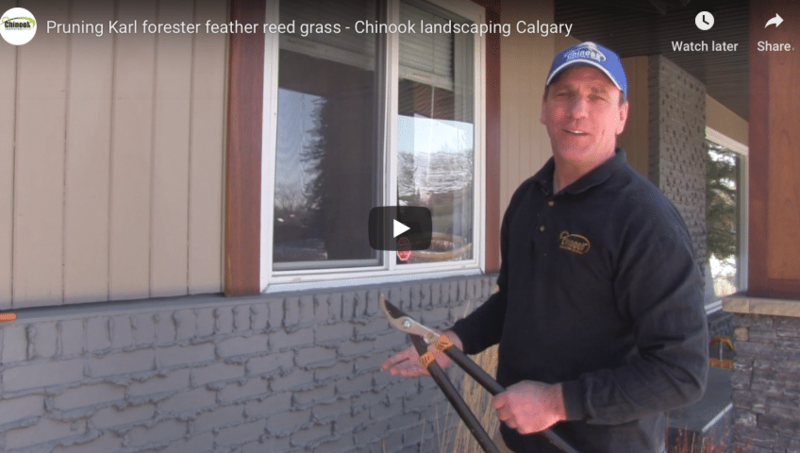 Pruning a Karl foerster feather reed grass is quick and easy and can be made even easier if you use a bunny cord or rope. Simply tie the cord around the base of the Karl Foerster and then trim below it. We recommend trimming about 6 inches up from the base of the grass. When you are finished you should be left with a tidy bundle of stalks. Discard these stalks in your composting bin and you are done. 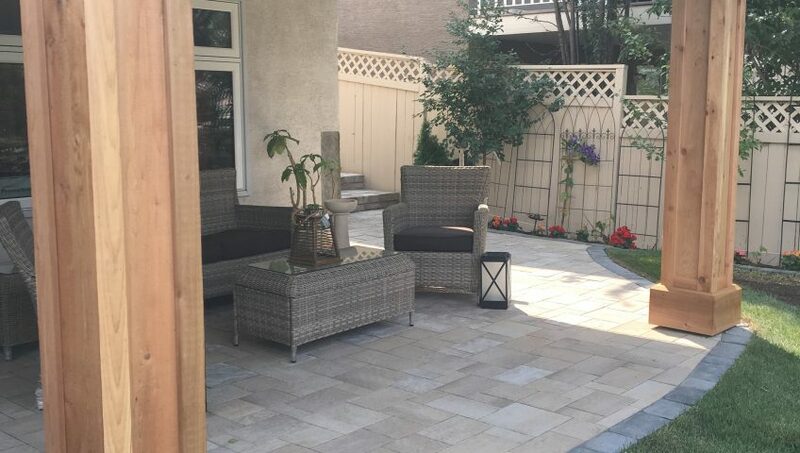 Find out why we are landscaping Calgary specialists. 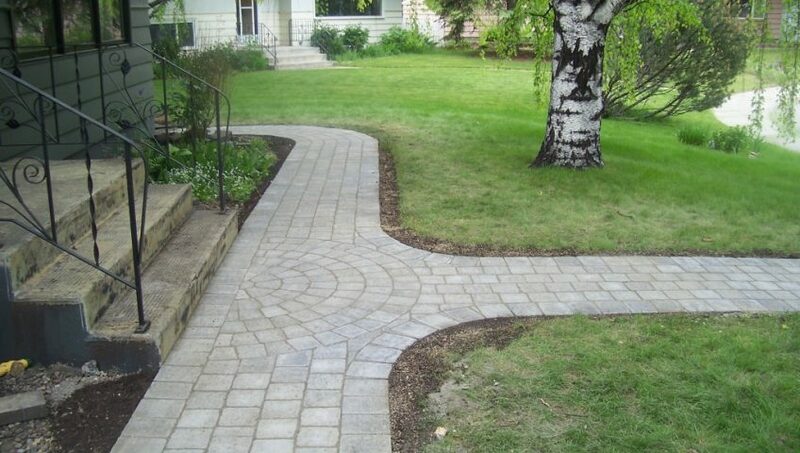 Give us a call to discuss your landscaping project. Ornamental grasses are a beautiful way to add a soft, natural look to almost any landscape. Ornamental grasses are ideal for Canadian climates. There are many popular grasses that grow well in Canada and Calgary’s climate. The great thing about these grasses is they are extremely hardy and so the chance of winter kill is very rare. Grasses are also drought tolerant and need far less moisture than most other shrubs and perennials. Ornamental grasses are also very low maintenance. Here are some ornamental grasses ideal for Canadian climates. Avalanche reed grass and overdam reed grass. overdam reed grass will not grow as tall as Karl Forester but will grow to a similar width. Like other ornamental grasses, they look best in groupings. We prefer to group them in odd numbers of three or five plants. Blue oat grass is one of our favourite ornamental grasses ideal for Canadian climates. Blue oat grass has a rich grey blue colour that compliments any garden bed. 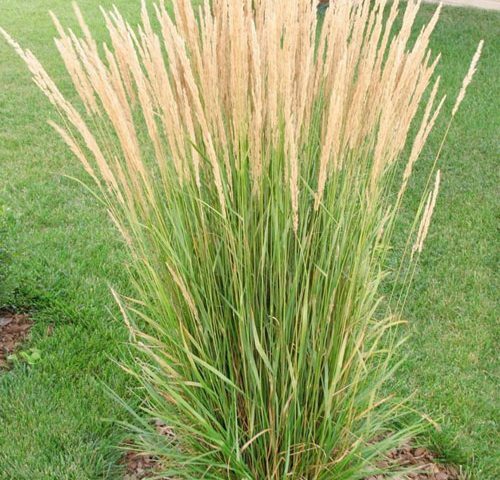 They are a lower, mound growing form of ornamental grass that look great in a modern or traditional landscape. 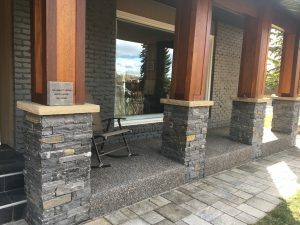 We often use them in a modern landscaping Calgary project as they give a feel of modern Palm springs or Palm desert homes. From a distance, they can be mistaken for a type of dessert cactus that is popular in gardens throughout the Phoenix and Palm spring areas. Blue oat grass are super hardy and super tough early handling our Calgary winters. Their blades can be left on in the winter to provide winter interest in your landscaping. Like the Karl Forester it is best to prune the dead growth back once spring arrives. Fescue ornamental grass is a dwarf ornamental grass that is much smaller than the grasses mentioned earlier. Fescue grass looks great bordering garden beds when placed in the front. Fescue requires very little water throughout the summer and they are very low maintenance. These grasses are often used more as ground cover rather than as feature plantings. Fescue grasses come in different colours and add great highlights to your low maintenance landscaping If you are planning on including fescue grass for your landscaping project please remember that they can tend to seed easily. 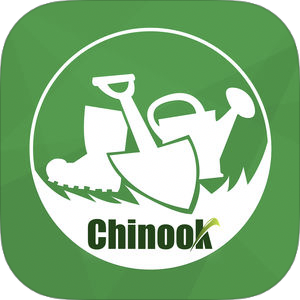 This means they can take root in other areas of your garden bed and will eventually need to be thinned out.